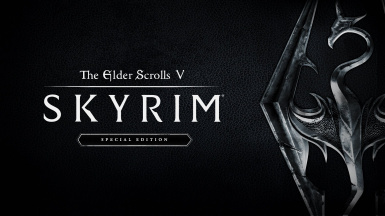 Adds the Beyond Skyrim: Bruma soundtrack to Skyrim. Adds the Beyond Skyrim: Bruma soundtrack to Skyrim. Now both the vanilla and Beyond Skyrim's ambient music can be heard throughout Skyrim. Optional plug-in to add the Dragonborn DLC ambient music as well as Beyond Skyrim: Bruma's.